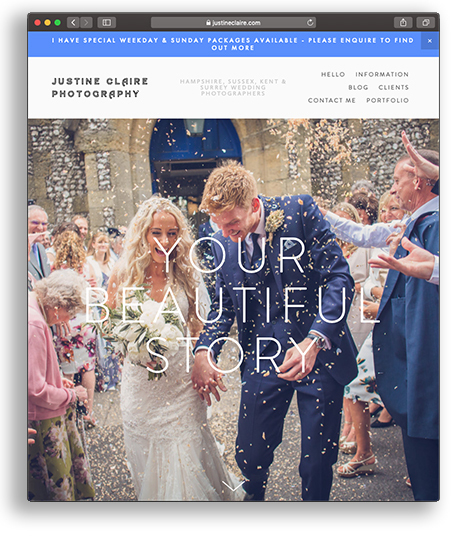 I’d like to recommend the brilliant wedding photographer Justine Claire. We met when we were both engaged to play / take photographs at a wonderful wedding a couple of years ago. Sometimes when I’m in the process of being hired for my own gigs I’m asked if I know any wedding photographers, so thought I’d pop a page up on my website.